K S Barber Plant Sales are experts in the sale of second hand plant machinery. Based in the South West of England, we’ve been selling used construction machines to the UK and around the world for over 40 years. We specialise in all things plant sales, concentrating mainly on JCB equipment including large tracked excavators, mini diggers, backhoe loaders, telehandlers and loadalls but our plant equipment for sale also features many of the worlds other leading brands such as Catepillar, Volvo, Hitachi and Kubota, featuring other machinery such as dumpers, forklifts and tractors. Take a look at our up to date list of used plant machinery for sale. We welcome any enquiries for more information on our machines, including any export enquiries. We have years of experience in exporting used machinery to countries around the world. 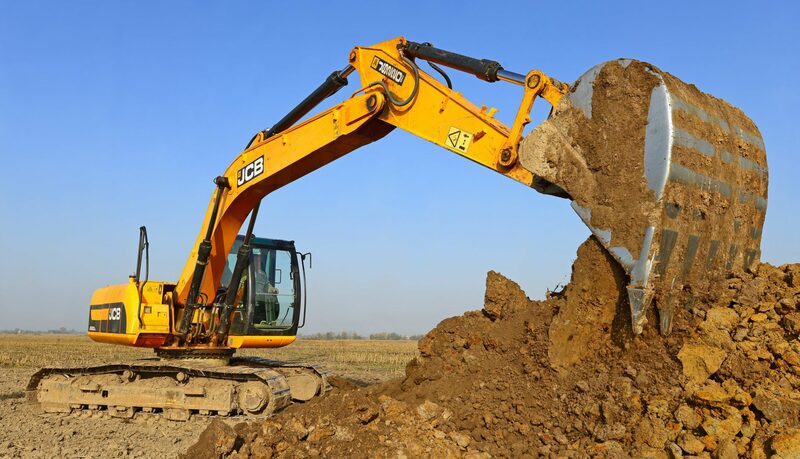 If you are looking for a machine you can’t see on our website, please contact us with your requirements as we have a large number of contacts within the industry enabling us to source all types of plant machinery. Looking for a machine you can’t see on our website?